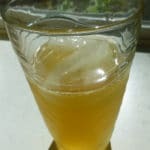 This orange ginger kombucha recipe starts with a freshly brewed batch of kombucha made from either black and green tea, or green tea only. The green tea only version will be a bit lighter in tea flavor. Either one will prove to be refreshing. 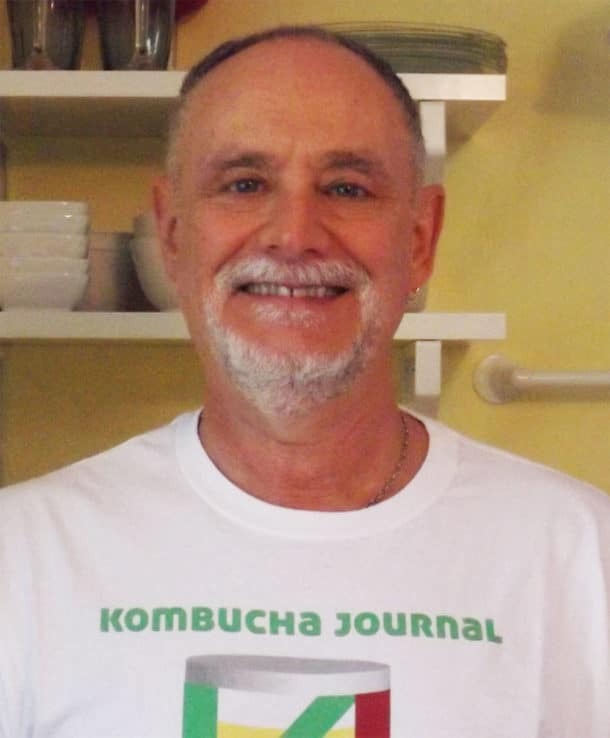 The brewed kombucha is added to each of the bottles and allowed to ferment for an additional period of from two to five days. Orange pulp and/or orange juice makes a deliciously refreshing kombucha. The natural sweetness of the orange nicely balances the sourness of fresh brewed kombucha. Ginger adds a snappy spiciness as well as lots of nice fizz. 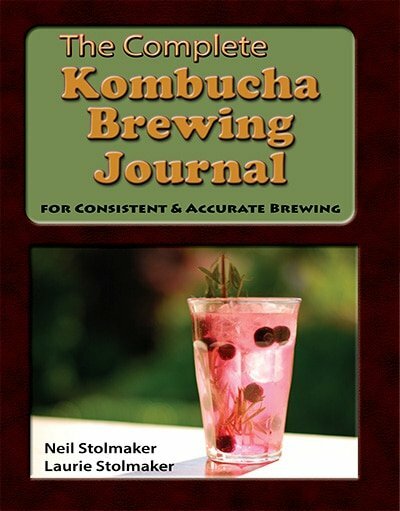 Multiply the ingredient quantities by the number of 16 ounce bottles of brewed kombucha you want to make. Peel and then process fresh oranges in food processor, or use a knife to chop finely, preserving all the juice. You need the mixture of 1/4 cup pulp and juice for each bottle. Peel fresh ginger root and chop in food processor or with a knife. For each bottle, you will need 1 tablespoon of chopped ginger root. Add 1/4 cup of orange pulp and juice mixture, plus 1 tablespoon of ginger to each 16 ounce bottle. Store the bottles at room temperature for 2 days and then check the fizziness of the brew by loosening the cap to see if it is becoming pressurized by the fermentation. Continue to check the bottles each day until there is a lot of pressure and the kombucha is nice and fizzy. Move the bottles carefully to the refrigerator to slow the fermentation process. 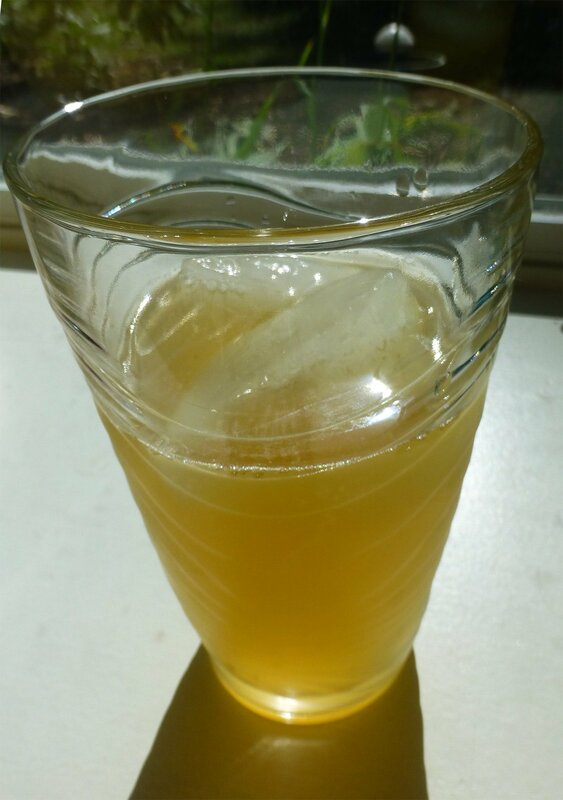 Have you ever tried orange ginger kombucha? Please leave a comment.